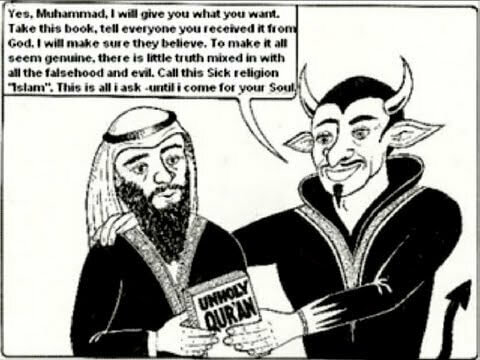 Walid Shoebat was the first to have the revelation of of the mystery of 666 in revelation 13:18. It is thought that 666 in the text was mis-translated. see the video’s to make your own mind up.